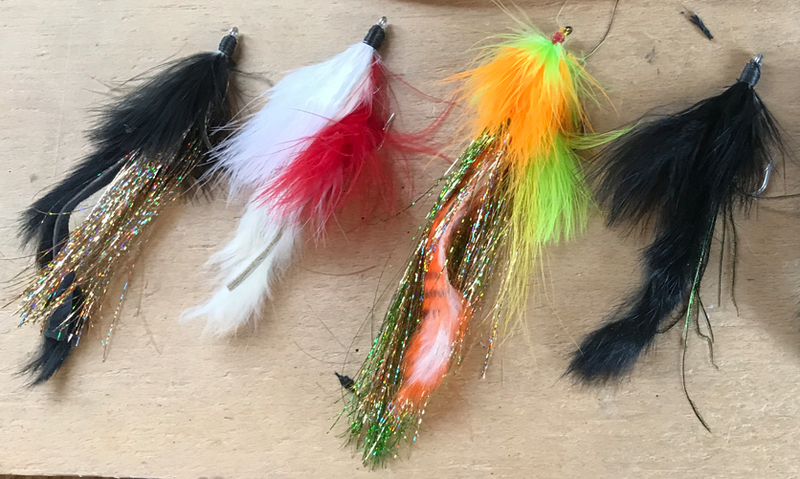 to help you plan your trip. 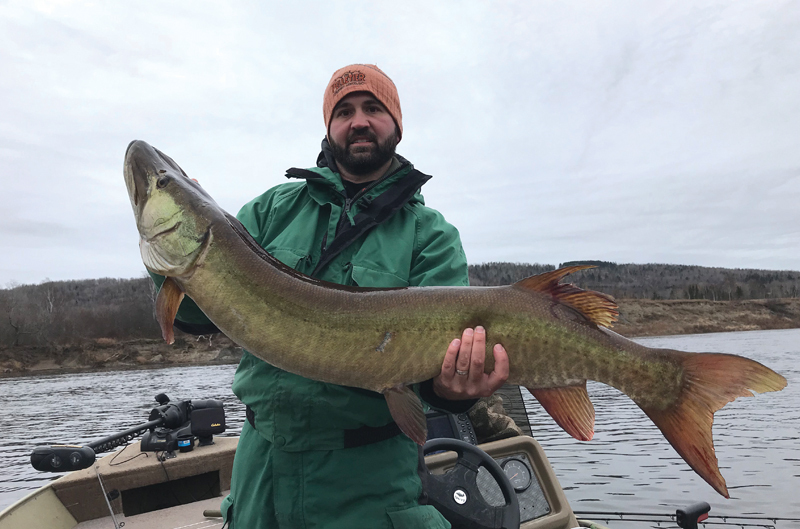 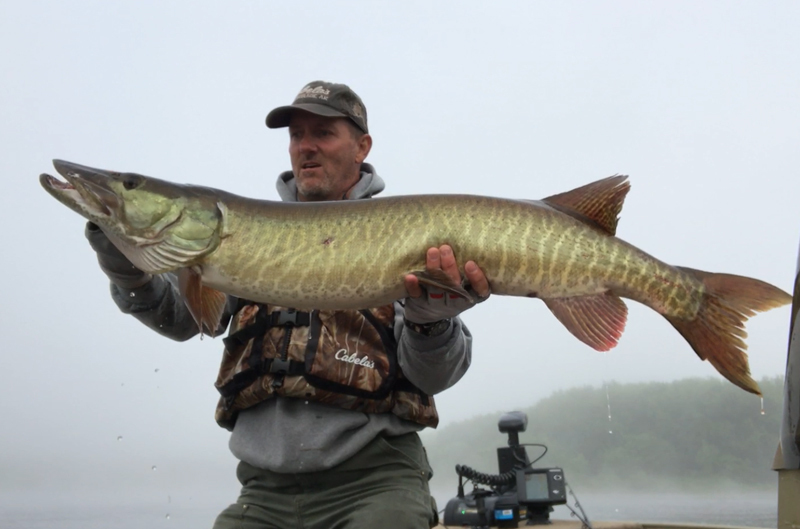 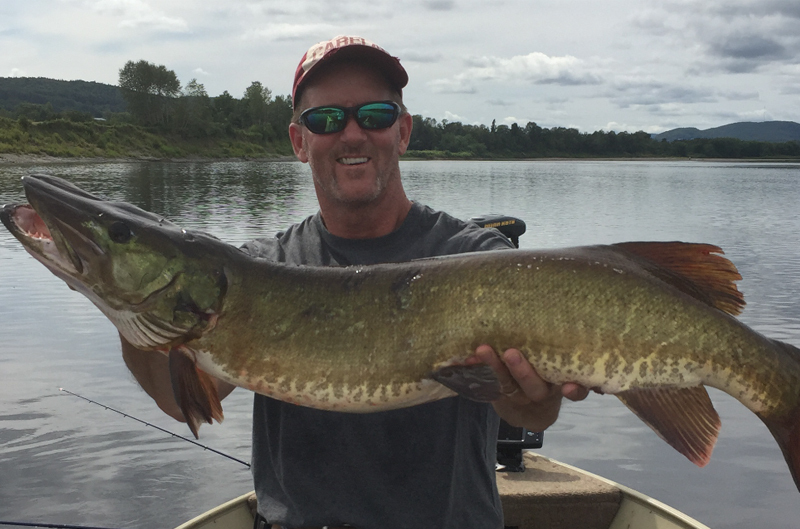 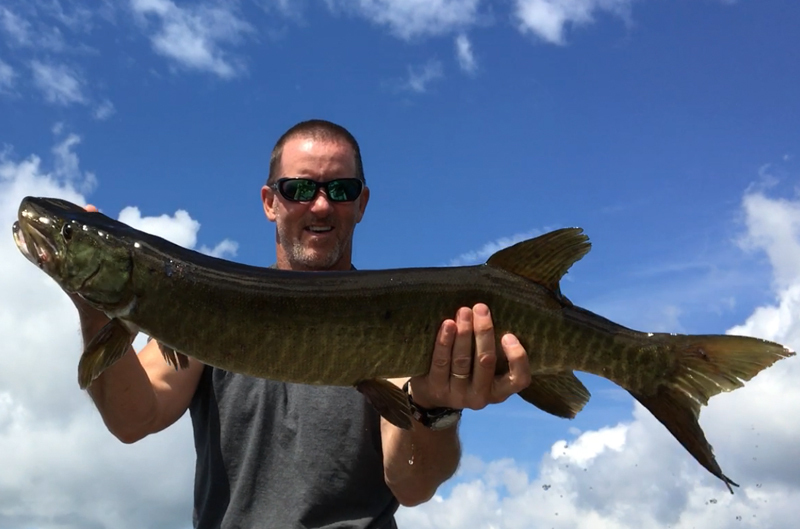 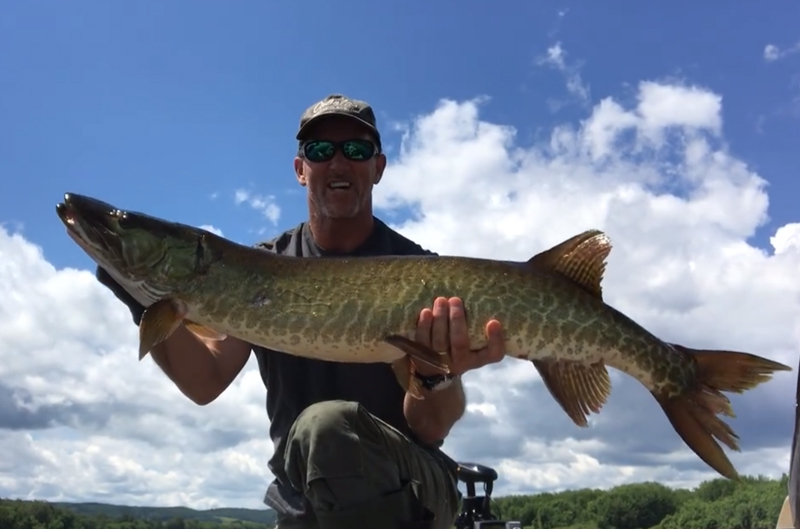 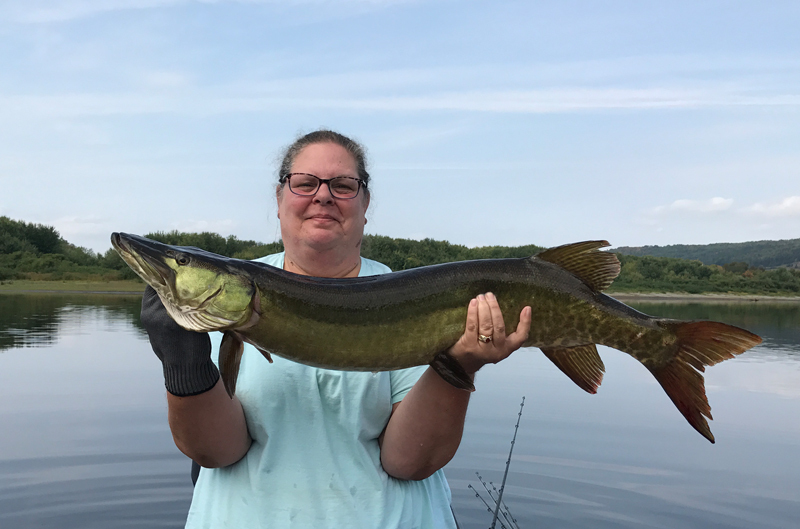 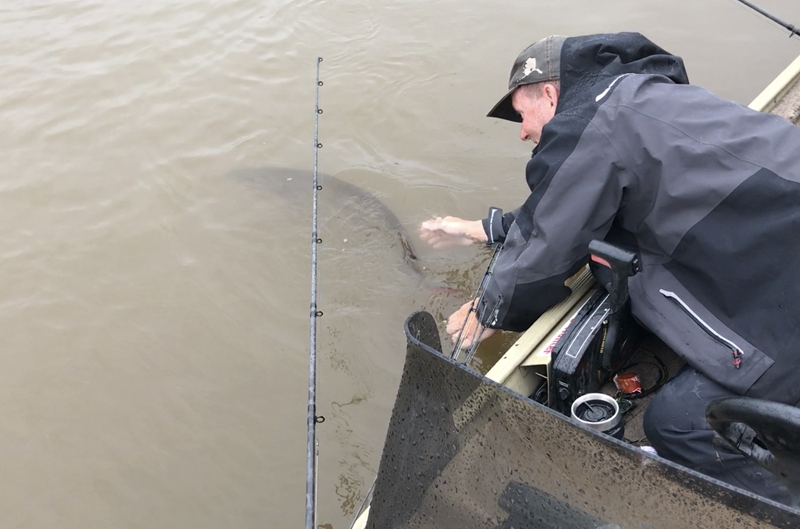 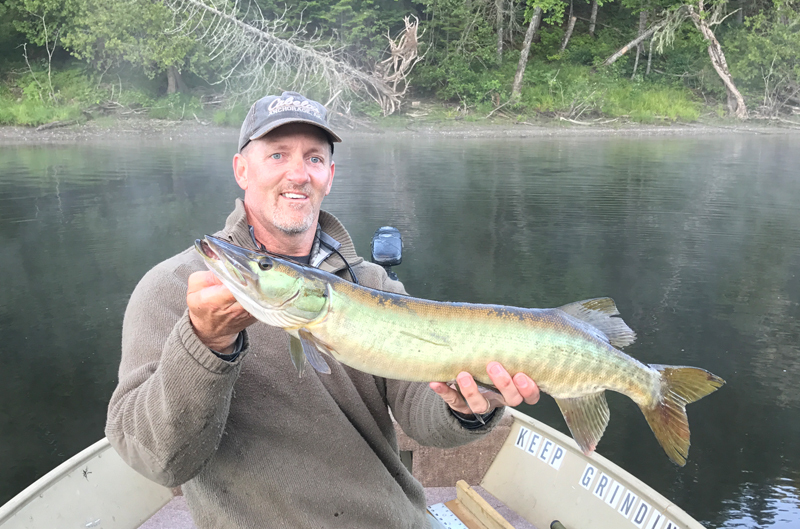 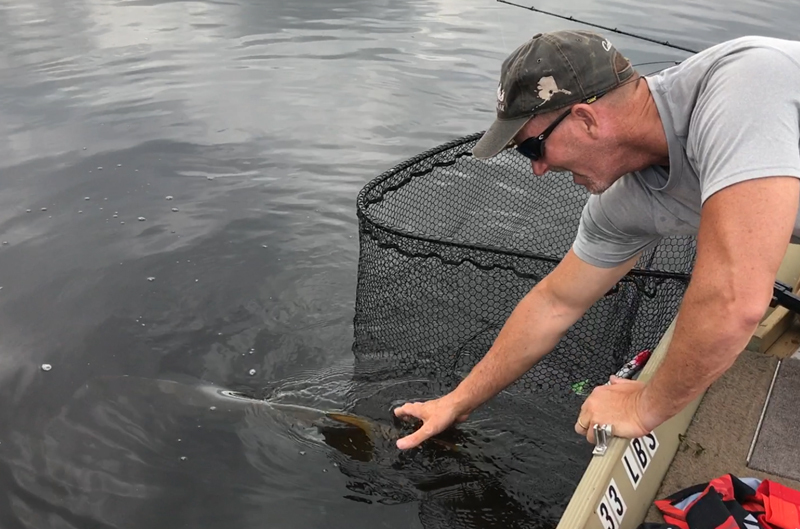 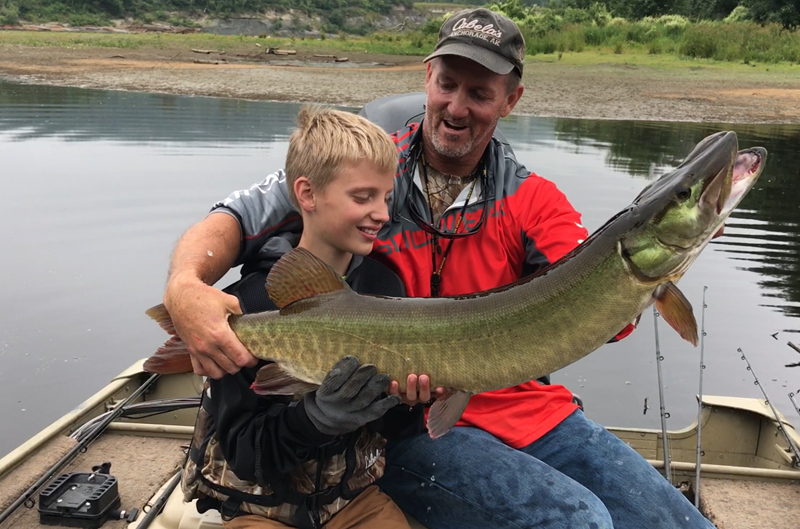 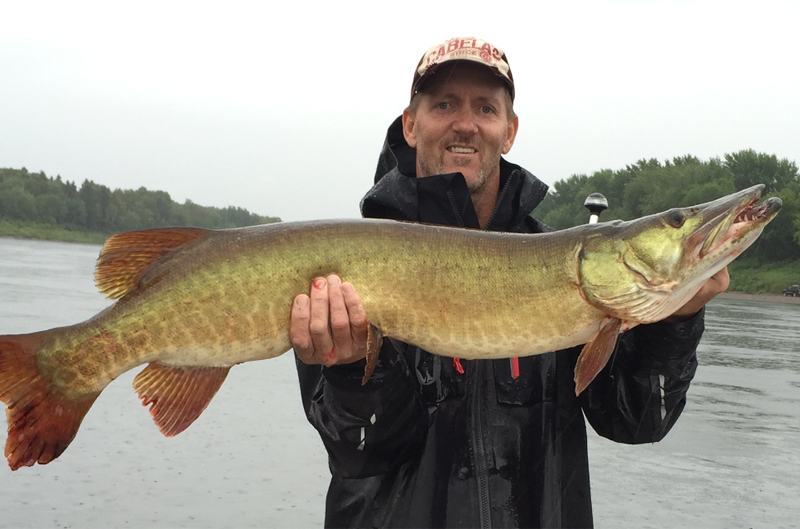 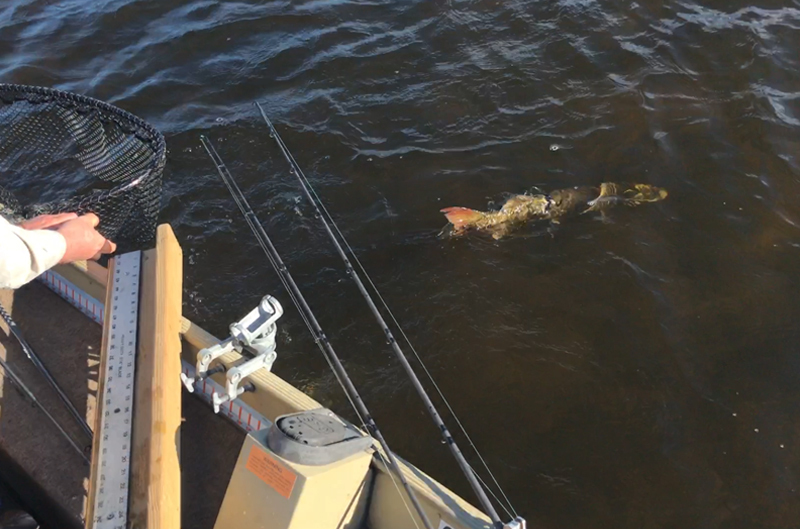 No more big fish stories—Muskie Connection makes catching your muskie easy. 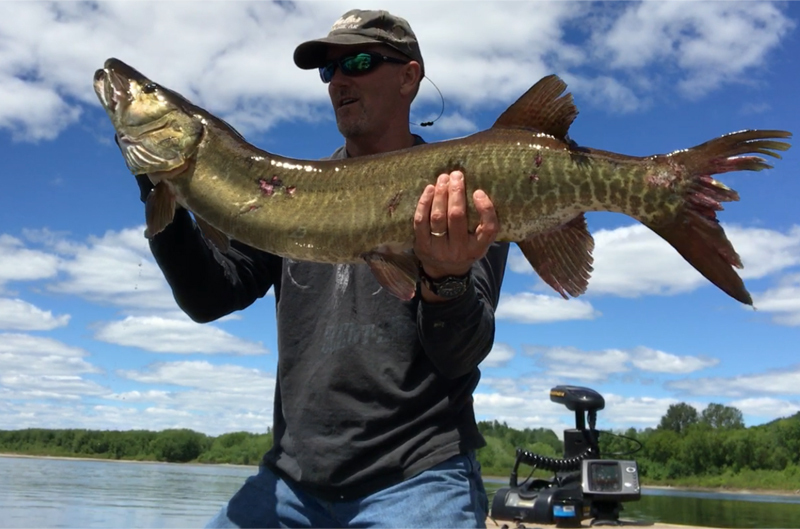 Browse through our photos and video. 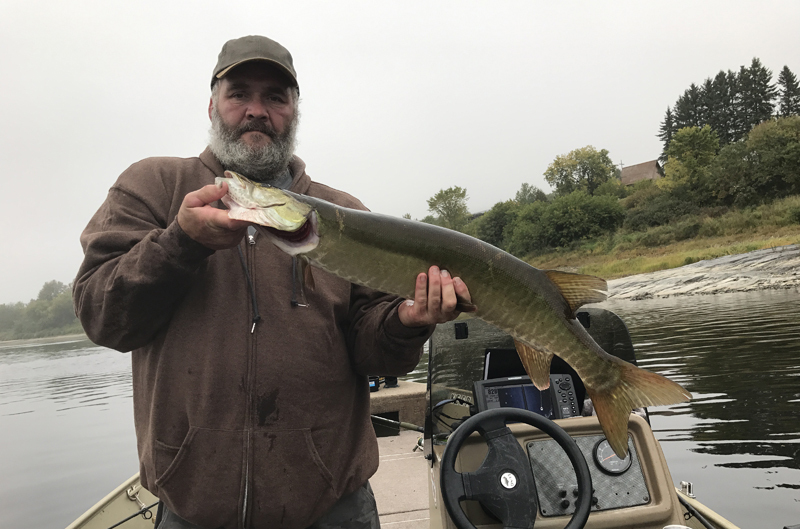 Helpful links and additional sources of information.